If you have to pretend to adult, or if you hate having rings on your coffee table, then you need these Record Coasters. 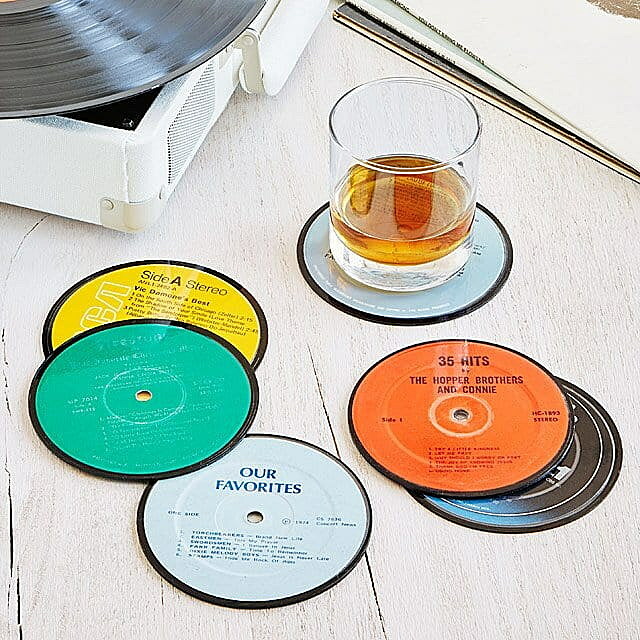 Uncommon Goods take the center of reclaimed records and turns them into coasters every music lover will enjoy. Grab a set of 6 coasters for $18 from their website! 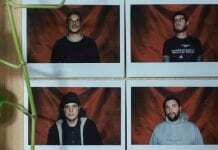 Having a hard time keeping track of all those ticket stubs you've collected from shows over the years? This ticket stub organizer allows you to preserve your tickets with ease. Snag the hardcover version for $10.55 or the ring-bound version for $12.16 on Amazon. Have you ever tried to fall asleep with you earbuds in? It's not the most comfortable thing in the world, making listening to music while you fall asleep rather difficult. 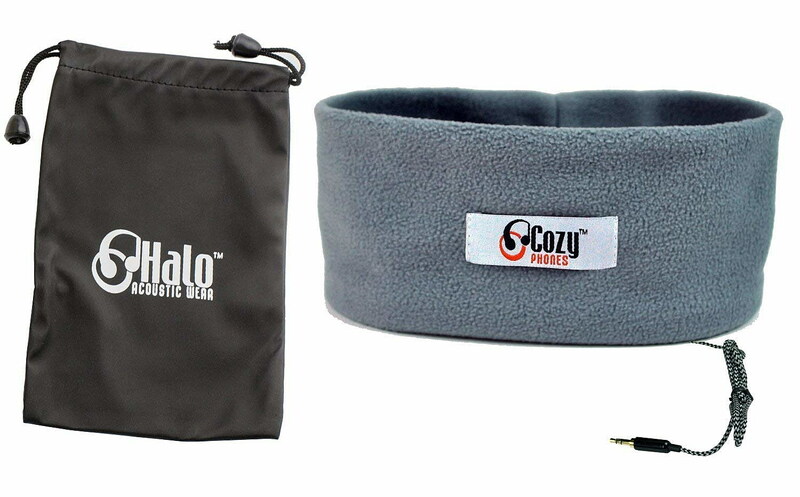 Cozyphones have created this ultra-slim, super soft headband that is comfortable, washable, and perfect to use for those nights when you need some sleepy-time music to pass out to. Amazon offers this goody for $15.97. 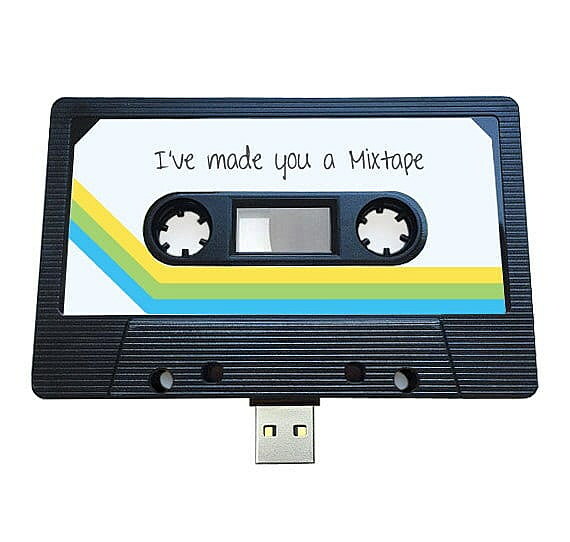 When you friends ask you for music suggestions you can now kick it oldschool and make them a mixtape… so to speak. This USB drive is made from and actual cassette tape and comes in 4GB, 8GB and 16GB. Grab a 4GB from TheBlankRecordStore on Etsy for $22.46. 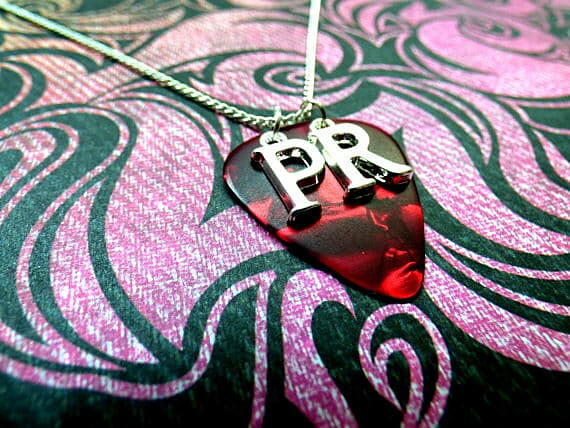 EdFuchsMusicGifts on Etsy will create rad custom-made guitar pick necklaces with your choice of pick color. You can fit up to 3 letters on this handmade item, and coming in at a cost of only $16, it makes the perfect gift for music lovers. 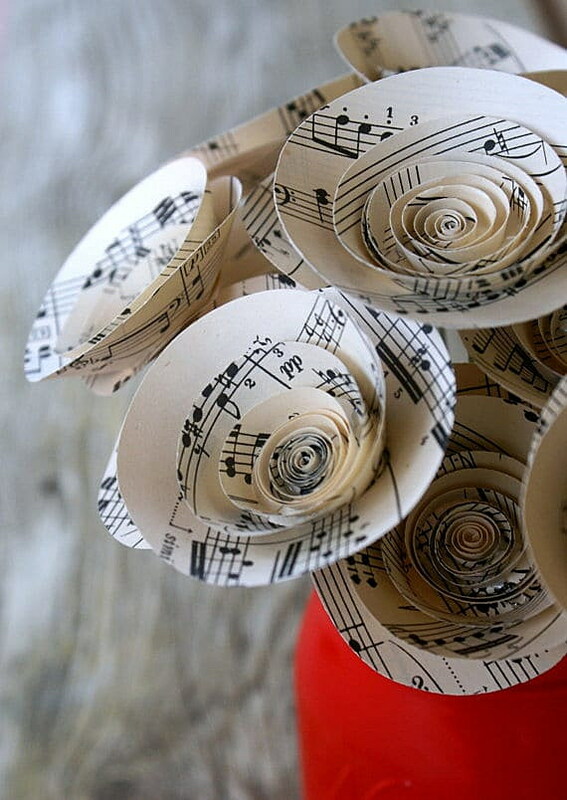 Why give the music lover in your life real flowers that will eventually die when you can give them Music Paper Flowers made from vintage sheet music? You can get 6 medium-sized flowers for $24.00 from FlowerThyme on Etsy. You can now turn your favorite song into a visual masterpiece with this unique gift from PinkMilkshakeDesigns on Etsy. 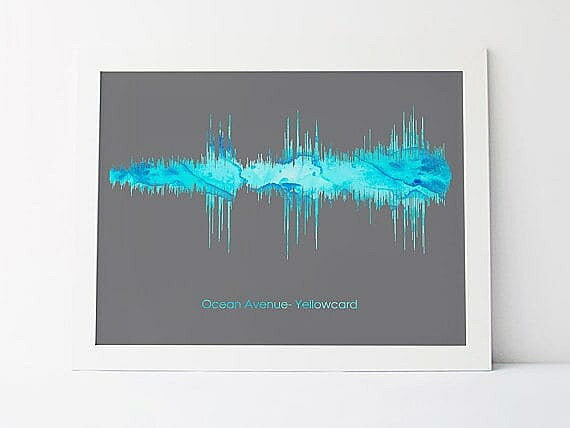 Pick one of 5 color choices then choose what song you want captured in soundwave form. 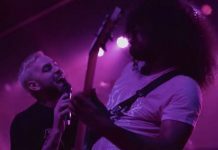 Display this art for yourself or give it as a gift to your favorite music lover. Snag yours from Etsy for $24.99. 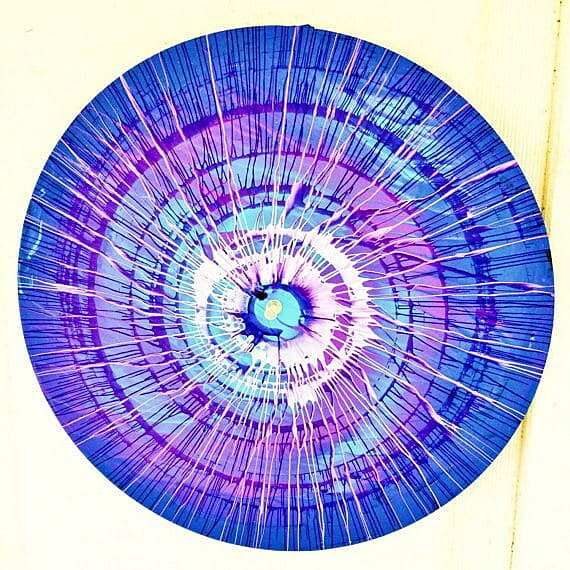 SpinfiniteDesigns on Etsy takes old, scratched up vinyl records and gives them new life in this one-of-a-kind artwork that every music lover needs. At only $12 a piece, we might have to buy more than one. 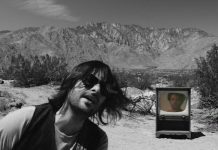 What are some of your favorite must-haves for music lovers? Let us know in the comments below!